When in the wedding day schedule does this occur? This comprehensive video, exclusive to members of The Wedding School, will demystify shooting wedding day details. 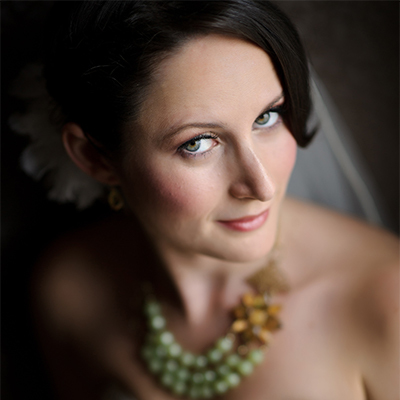 Susan will cover what lenses you should use for all aspects of shooting wedding day details. She will take you through the shutter speed, focal length, ISO, and f-stop needed to capture these important details for your wedding clients. She will cover all technical details before you start shooting, so that you can walk into any wedding day with confidence! Susan will help you figure out the right lighting pattern for any detail scenario. 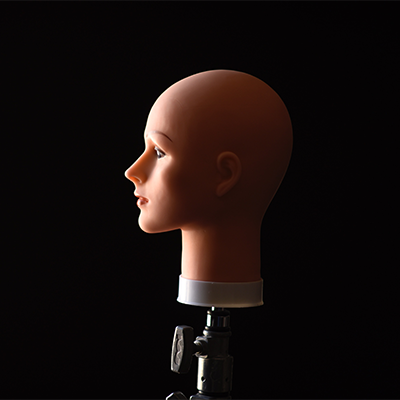 She will discuss how the light affects the final image. 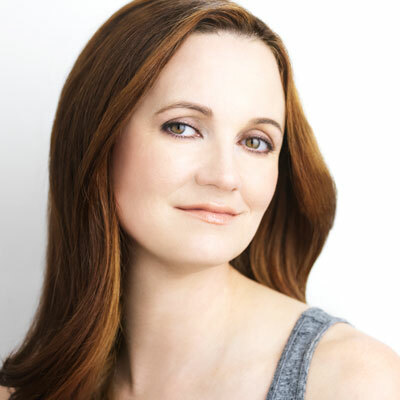 She will talk about choosing a proper foreground and background to capture compelling detail images. No longer will you wonder where to set a wedding ring or where to hang a wedding dress for a detail shot! After that, Susan will lead you through several real-life wedding day detail scenarios. She will shoot wedding rings, the bride’s shoes, the bridal bouquet, and the wedding dress in scenes that look just like a real wedding day. It’s important to us at The Wedding School that we provide you with very realistic shooting scenarios. This way you’ll be able to easily apply them to the next wedding that you shoot! 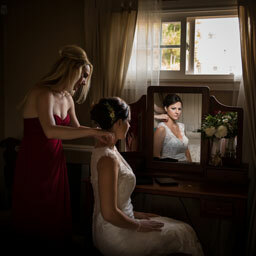 Susan will also discuss shooting reception room details, and how to properly light and execute a room shot. The video will close with common troubleshooting scenarios and how to avoid them at all costs! Susan spent quite a bit of time polling wedding photographers for their common and most stressful wedding detail issues, and covers the answers to each one in great detail. How do you get enough time on the wedding day to shoot these images? What happens if something goes wrong? When this video is over, you won’t have any lingering questions about these tricky scenarios! 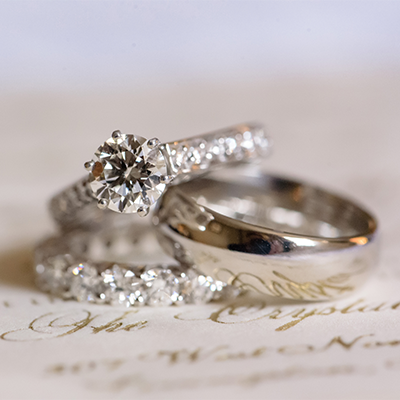 Shooting wedding day details is something that all wedding photographers have to do. Some photographers love capturing these images. Some don’t, and find this part of the day particularly stressful. 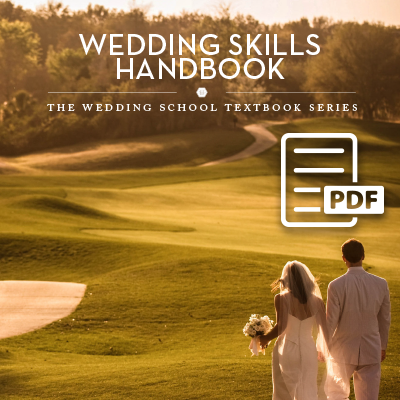 After you watch this video from The Wedding School, all your questions will be answered! 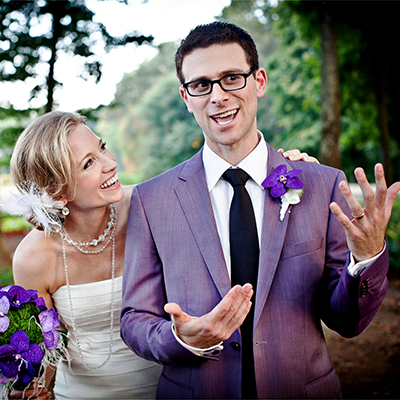 You’ll have new information to go into any wedding day and shoot wedding details with confidence!